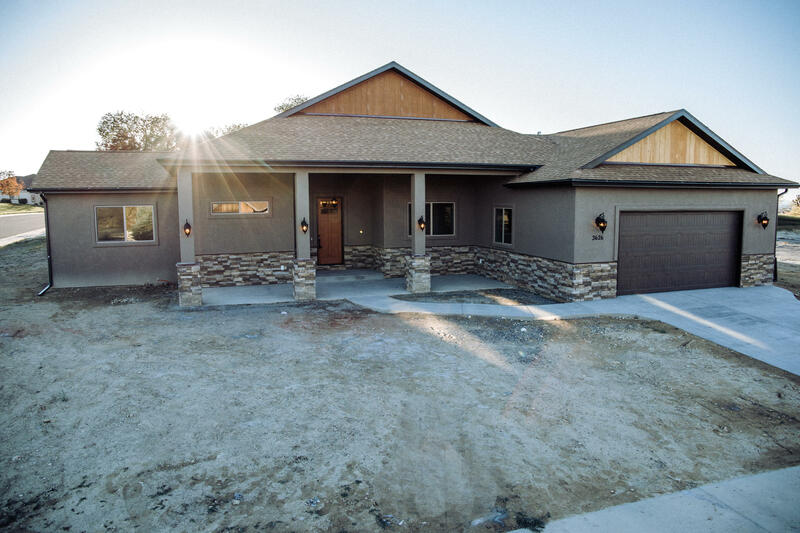 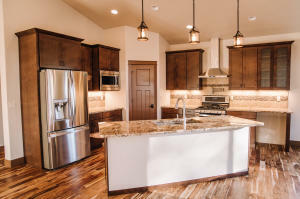 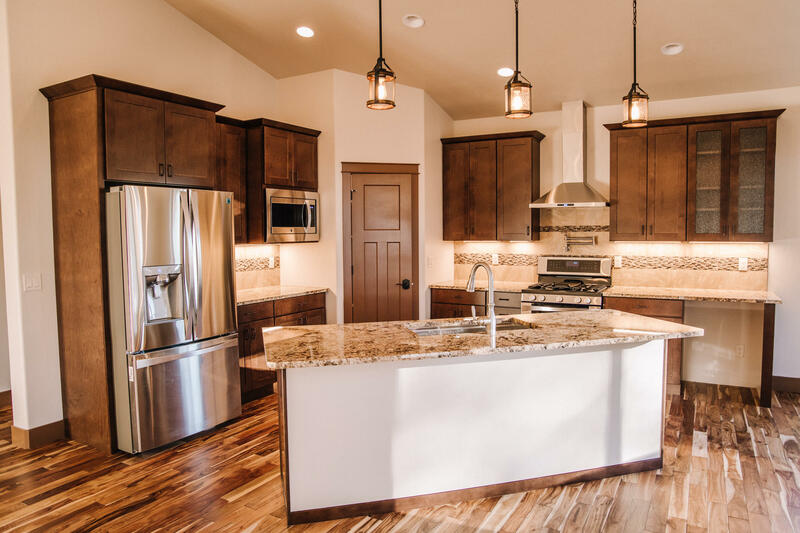 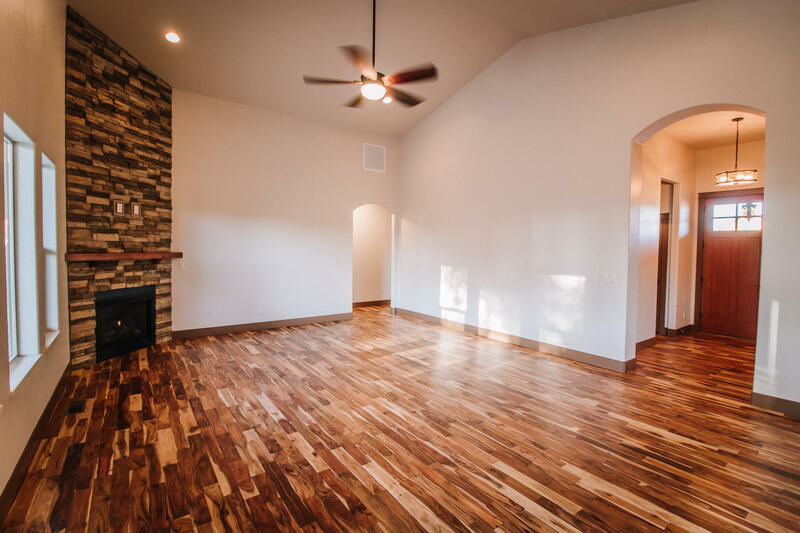 New Custom Home with split Floor Plan in upscale Montrose Neighborhood. 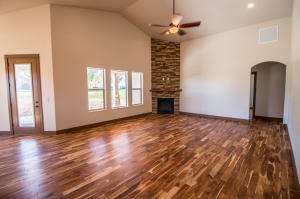 4 BR, 3 Bath, Open floor plan with Floor to Ceiling Rock Fireplace. 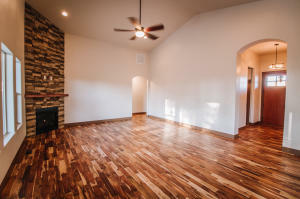 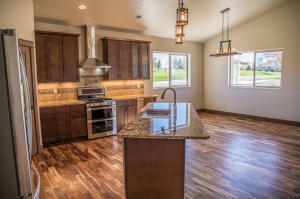 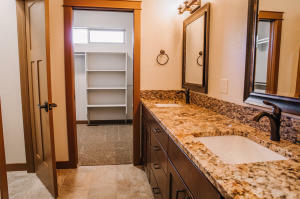 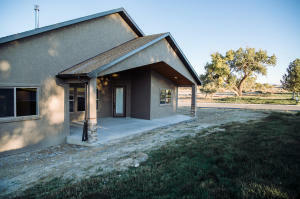 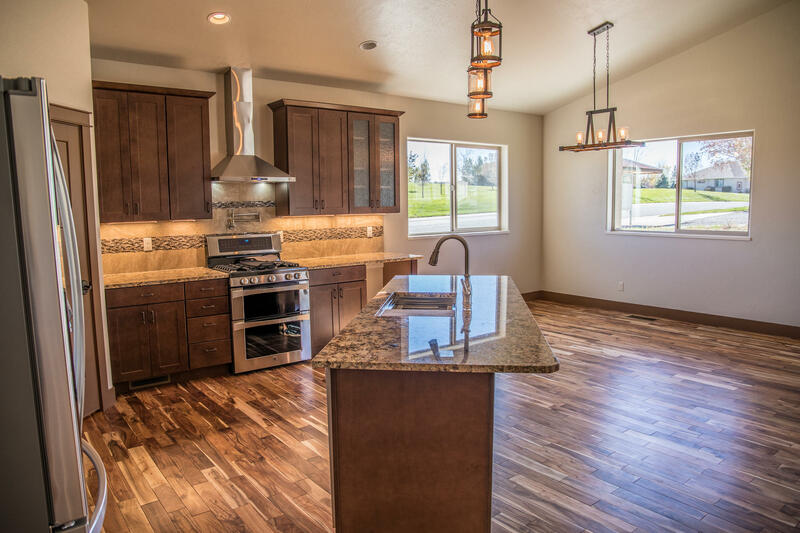 Granite throughout, Stainless appliances, Wine Cooler, hard Wood floors, cover front and back patio.